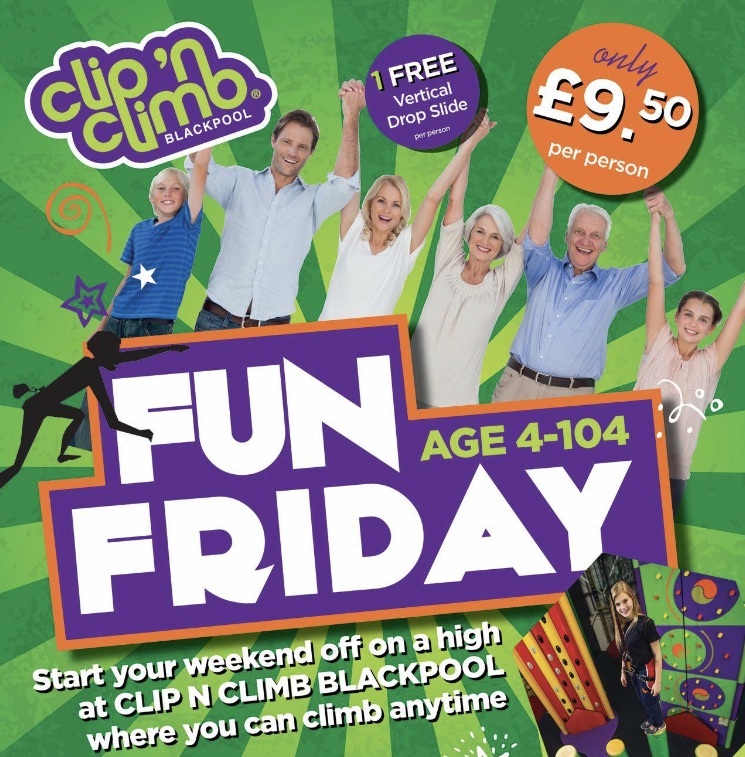 Our Fun Friday sessions are for anyone, from 4 to 104! *Excludes school holidays and bank holidays. Subject to change.